YES WE ARE STILL OPEN!!! 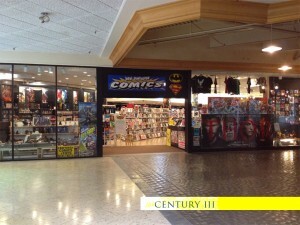 This entry was posted in century3. Bookmark the permalink.